Home Tags Posts tagged with "fire and fury"
Michael Wolff’s book, Fire and Fury : Inside the Trump White House, went on sale on January 5, days ahead of its scheduled release, despite President Donald Trump’s attempts to block its publication. The book reveals how White House employees believed Donald Trump’s “mental powers were slipping” and how his team was shocked and horrified by his election win. 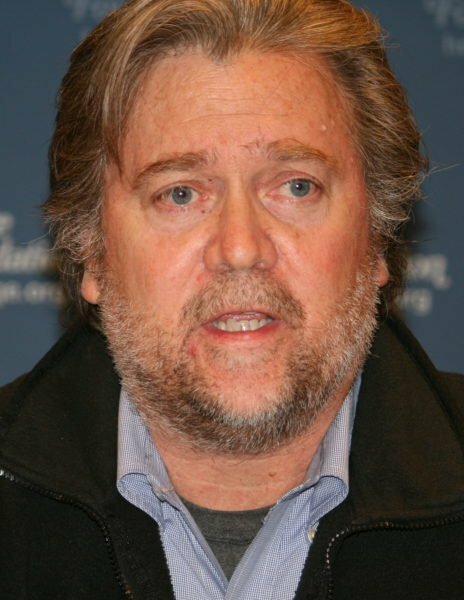 Steve Bannon, Donald Trump’s former chief strategist, and the author have both been the target of the president’s ire over the past few days. 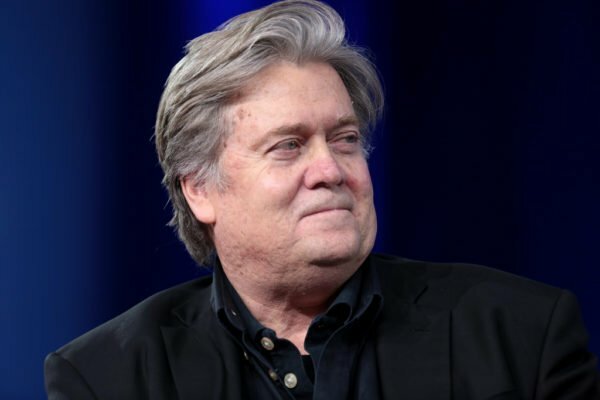 Steve Bannon cried when he lost his job last year, President Trump said and Michael Wolff had written a book “full of lies”, the president added. 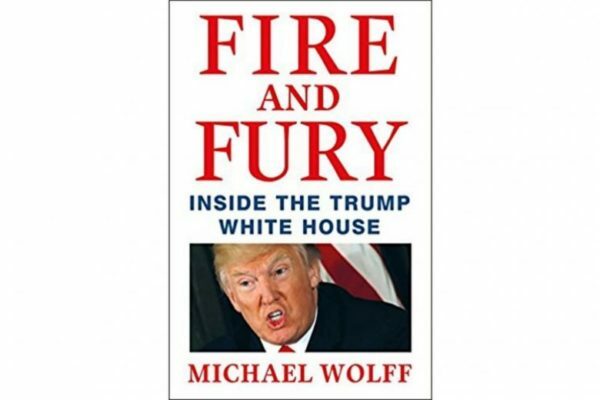 The book also claims that Melania Trump was in tears of sadness on election night – though she has denied this and the president’s son, Donald Jr., engaged in “treasonous” behavior, according to former Trump aide Steve Bannon (claims denied by the Trumps). On January 5, Secretary of State Rex Tillerson told CNN that he had “no reason to question” President Trump’s mental fitness. Rex Tillerson said Donald Trump was “not typical of presidents of the past”. “I think that’s well recognized. That’s also though why the American people chose him,” the secretary of state said.